ROOT CANAL THERAPY | Arielle Chassen Jacobs, D.M.D. 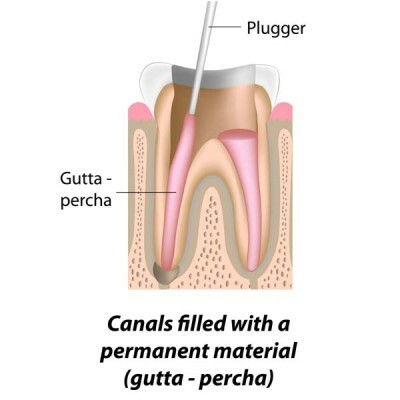 When is root canal therapy necessary? A root canal therapy treatment is needed when the soft tissue inside the root of a tooth, known as the pulp, experiences inflammation or infection. 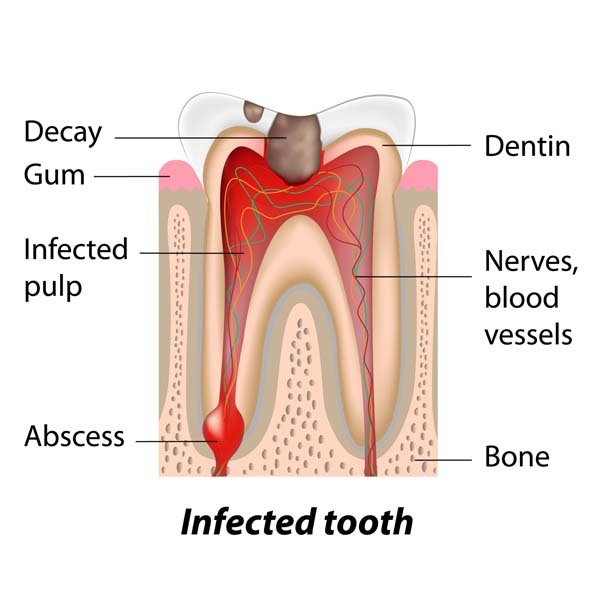 Inflammation or infection can occur as a result of several things, including severe decay, repeated dental procedures or the presence of a chip or crack. A trauma or injury to a tooth may result in pulpal damage that is not visible to the naked eye. However, if the tooth remains untreated, pain or sensitivity may occur and an abscess could develop. Symptoms you may experience prior to needing root canal therapy include persistent sensitivity to heat or cold, tooth discoloration, swelling, or sensitivity to touch and chewing. 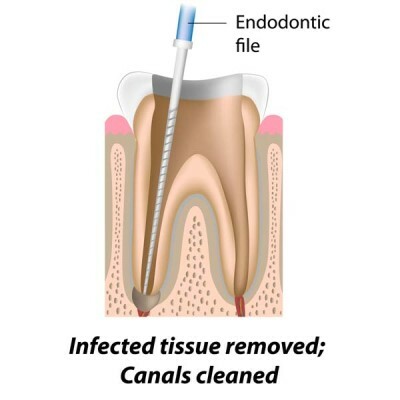 However, sometimes you may not experience any symptoms but still be in need of endodontic treatment. 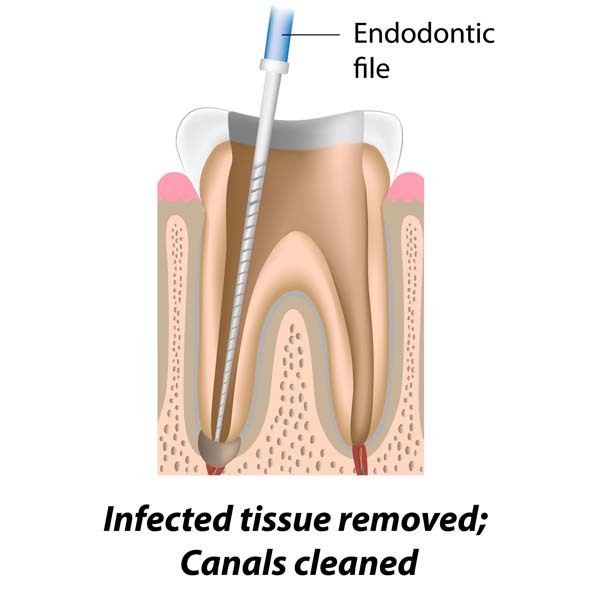 With an endodontic microscope, your endodontist will extract the inflamed or infected pulp, and then thoroughly cleanse and carefully reshape the canal. Afterwards the channel is filled and sealed with a temporary filling material. 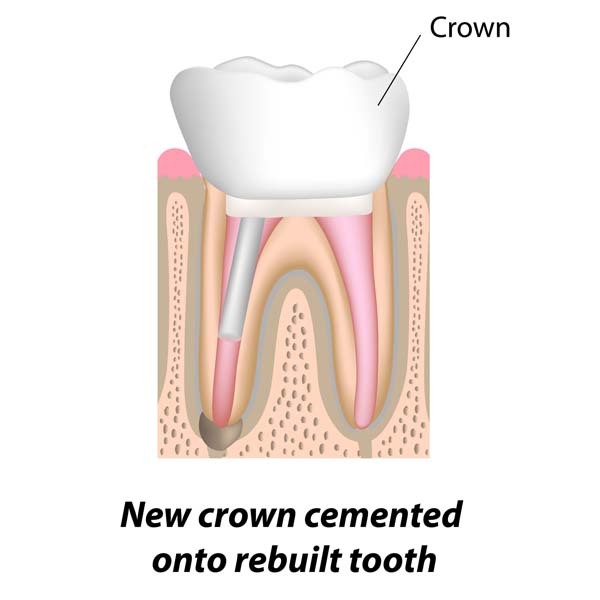 Within two weeks, you will need to see your general dentist for a permanent restoration (filling or crown) of the tooth. 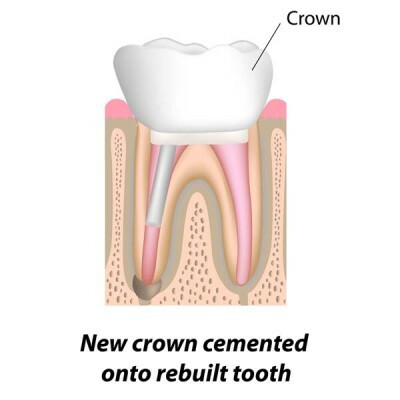 This will protect the tooth and restore it to its proper function. 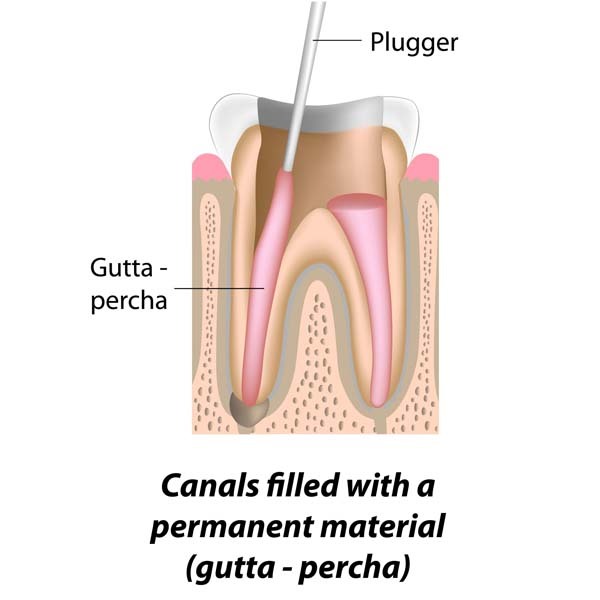 Your endodontist will use local anesthesia in your tooth area. A dental rubber dam will be placed to isolate your tooth. 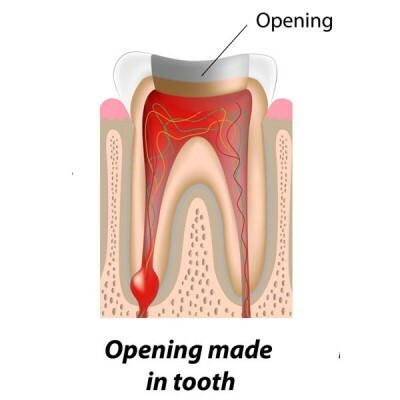 Your tooth will be opened to allow access for the removal of an inflamed or infected dental pulp. Under the microscope the canals are thoroughly cleaned. With specialized instruments your doctor will shape your canals. The roots are filled again will biocompatible filling material. 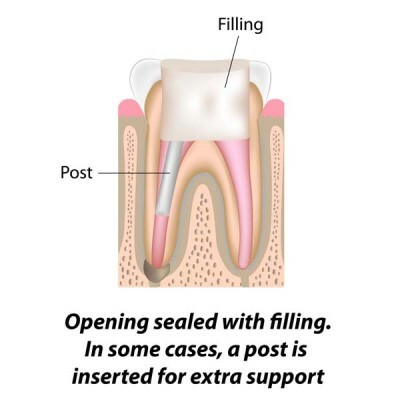 A temporary filling will be placed over the access opening to protect your roots from being exposed or contaminated until you return to your general dentist for your final restoration.